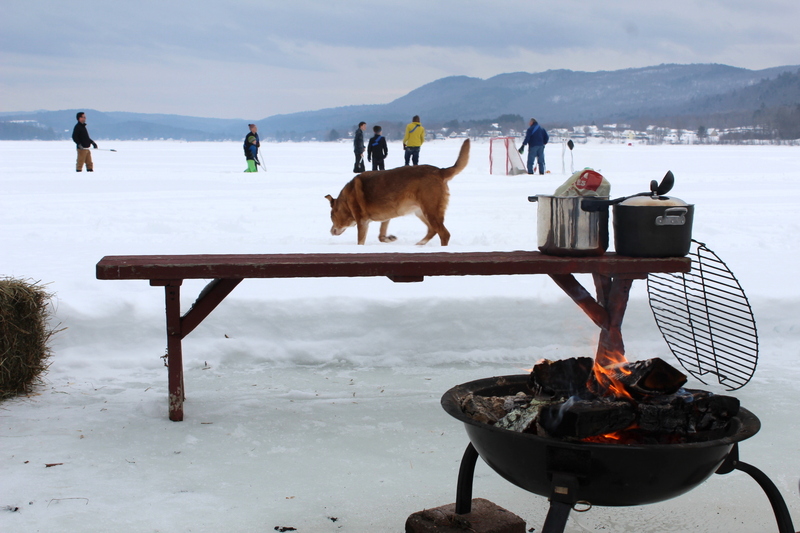 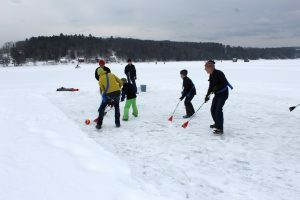 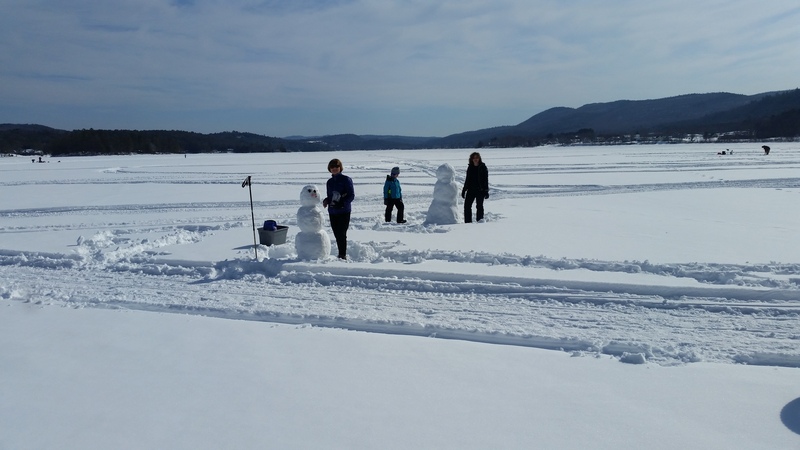 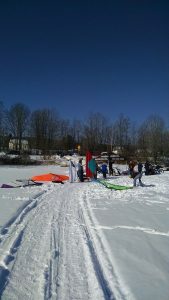 Winter fun on the Lake! The Second Annual Winter WingDing was a lot of fun. 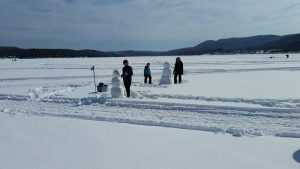 This year we had more snow than ice! 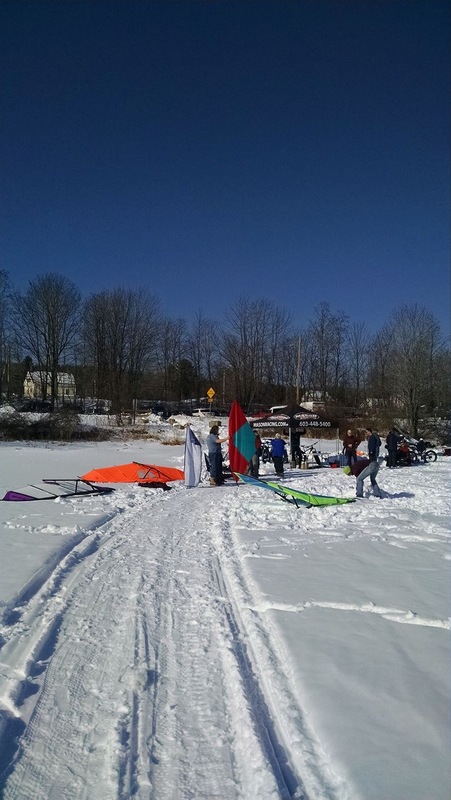 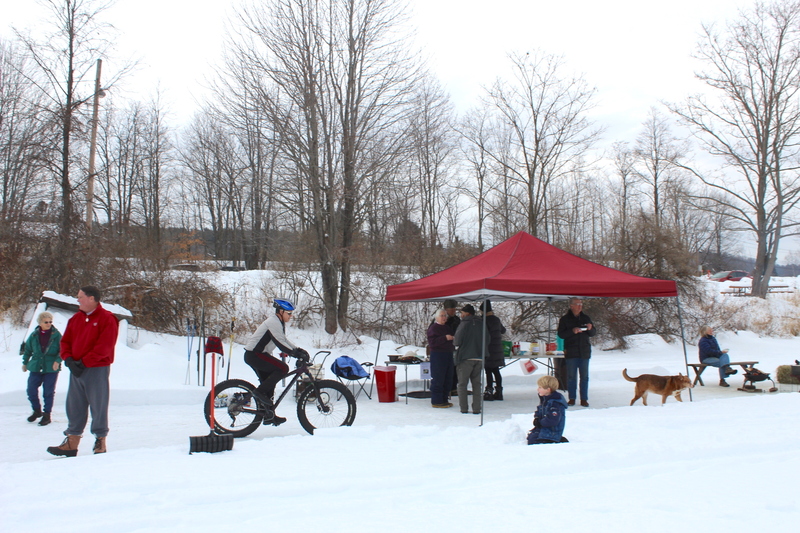 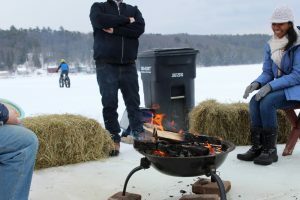 There were a number of fun broom ball matches, snow people and snow forts, fat bike rides, kite wings, chili and Brazilian stew as well as toasted marshmellows and S’mores! 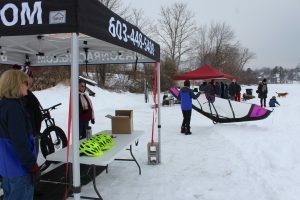 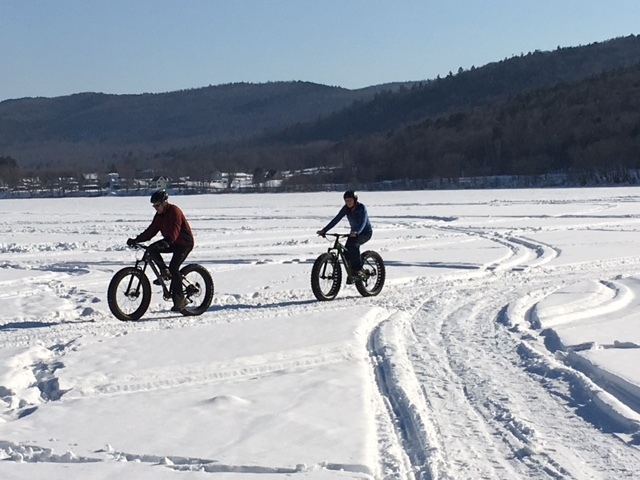 Thanks once again to Mason Racing giving demos on their fat bikes; and Kitewing who showed us how to use hand held kits to harness wind power! 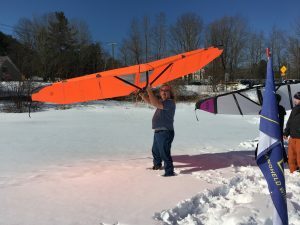 Not enough wind this year… hopefully we’ll get another chance next year. 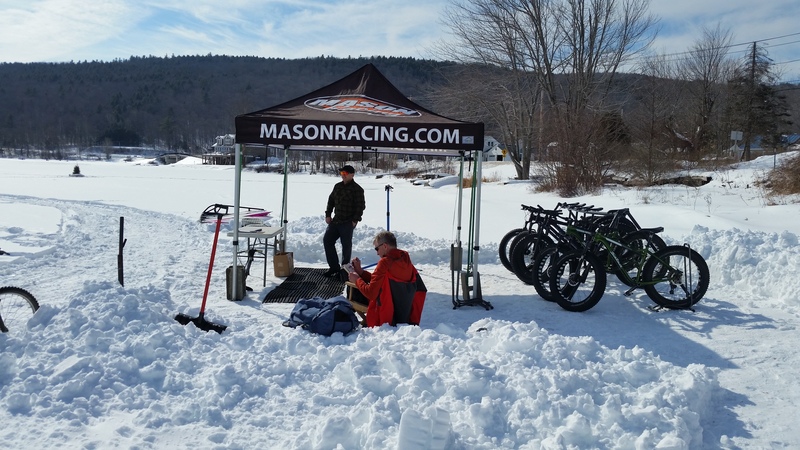 Learn more about Mason Racing in Lebanon, NH and Kitewing in Newbury, NH by clicking on their names!